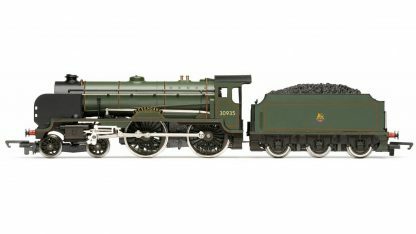 The Schools Class 4-4-0 locomotives were designed by Richard Maunsell and were originally classified as Class V. A total of 40 of these powerful express passenger steam locomotives were produced at Eastleigh Works and numbered 900 – 939 for Southern Railways. 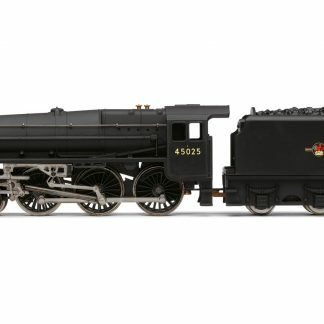 Combining designs used in the Lord Nelson Class and weighing in at 110 tons, the design of this Class represented the last usage of this type of 4-4-0 wheel arrangement in Great Britain. 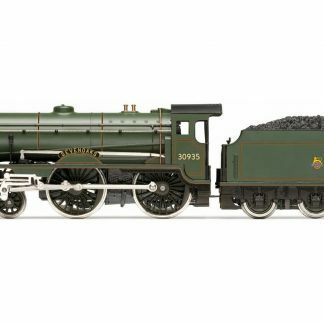 Introduced between 1930 and 1935, these engines were smaller than the previous Lord Nelson Class and were deemed to be the most powerful engines of their kind ever built in Britain, carrying a shortened King Arthur boiler and boasting three cylinders. In 1938, locomotive 926 ‘Repton’ achieved the fastest speed ever recorded by a Schools Class locomotive of 95mph. 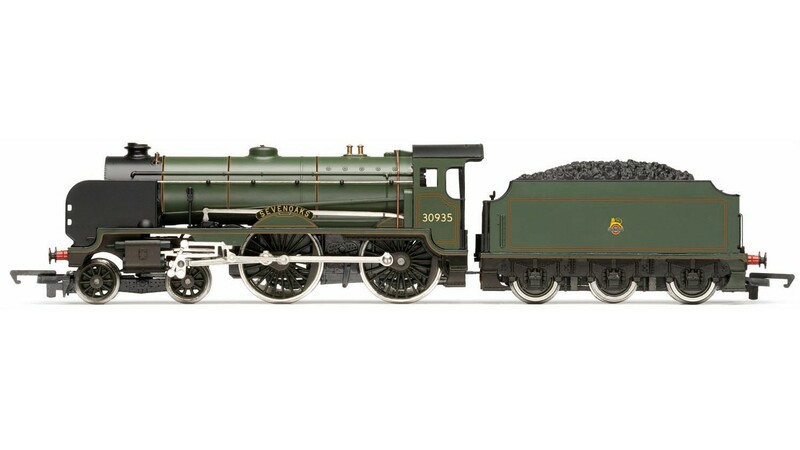 Individual locomotives were named after English Public Schools and the Schools Class became a common and recognised classification. Extension of the Class caused Southern Railway to include names of ‘foreign’ schools that were outside the catchment area such as ‘Malvern’ and ‘Rugby’. 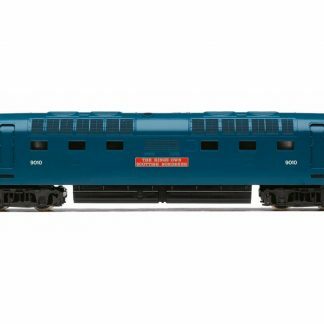 Thereafter, for official naming ceremonies, Southern Railways sent the unnamed locos to a station near to the School after which they were to be named. 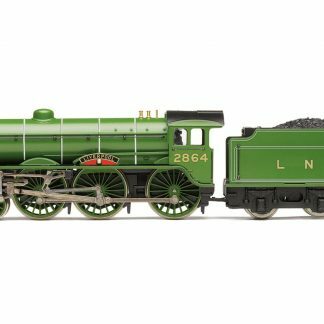 At production, the standard livery was Maunsell olive green. 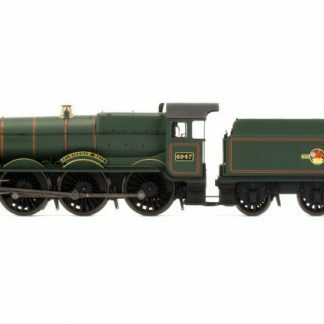 During its lifetime, the Class progressed through various liveries from that mentioned, to Bulleid malachite green, Bulleid black with yellow lettering, BR black, and finally BR green. In 1963 most of the locomotives in the Schools Class were withdrawn, of which three have been saved and are currently preserved in Heritage Railways in Britain, these include 926 ‘Repton’, 925 ‘Cheltenham’ and 928 ‘Stowe’.